QUAD's SUPERNATURAL season is about more than âthings that go bump in the night'. Featuring AN ANSWER IS EXPECTED by Susan MacWilliam, and the group show BEYOND, as well as film screenings, live events and educational workshops  this is a season for sceptics and believers alike. BEYOND is an exhibition that explores aspects of the supernatural through the work of contemporary artists and historical material. While science is increasingly used to provide explanation for previously enigmatic phenomena, the supernatural nevertheless remains a ubiquitous part of everyday life and a long used stimulus for artistic and academic endeavour. Offering creative interpretations of the downright uncanny, unexplainable, and seemingly miraculous these intriguing works explore the rich realm of the unknown through contemporary art. 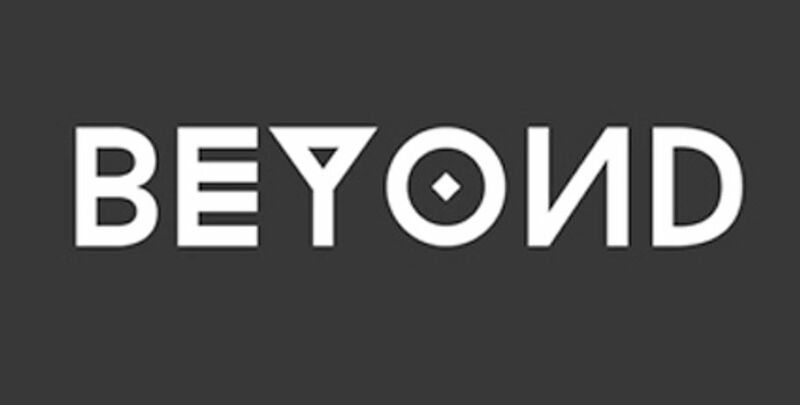 BEYOND is co-curated by Michael Sargeant and Sarah Watson.